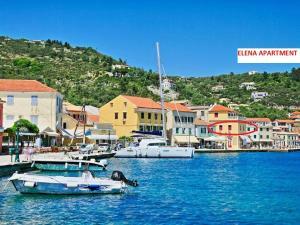 Lock in a great price for Elena Apartment – rated 8.3 by recent guests! 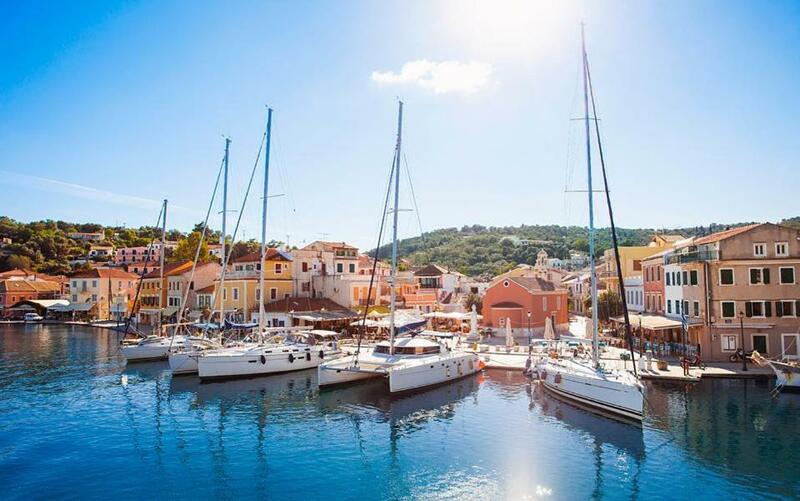 Located on the promenade of Gaios, just 1,000 feet from the beach, Elena Apartment offers self-catering accommodations overlooking the Ionian Sea. Shops and restaurants are within a 3-minute walk. All apartments at the Elena have air conditioning and TV with cable channels.There is a kitchenette with cooking facilities and fridge. The private bathroom comes with shower. The seaside villages of Lakka and Longos are 5 mi away. Boats to Antipaxos depart daily from Paxos port. 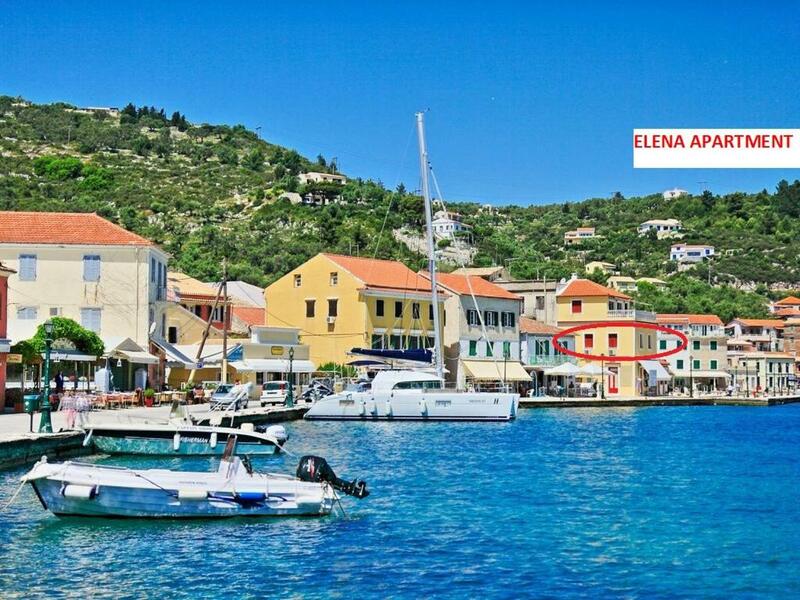 When would you like to stay at Elena Apartment? 984 feet from the beach, this apartment offers views to the Ionian Sea. Includes a kitchenette. An ironing board is available on request. The breakfast basket is refilled on cleaning days. House Rules Elena Apartment takes special requests – add in the next step! Elena Apartment accepts these cards and reserves the right to temporarily hold an amount prior to arrival. All great apart from the shower which was difficult to contain the water in the shower tray. 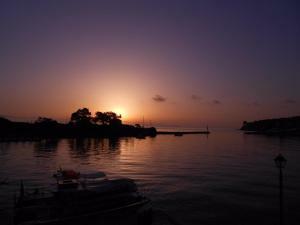 Very friendly staff, great location, air conditioning in both bedrooms, view over the harbour, good size fridge. 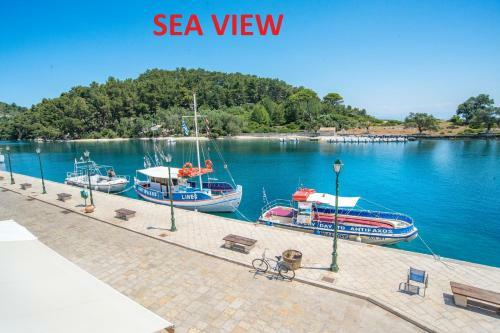 Although the apartment has all the facilities you need for living, cooking and eating, it's not the kind of place that you want to spend much time in but it's epic location makes up for this beacause right outside your doorstep is everything you could ever want. This apartment was perfect for our short stay. 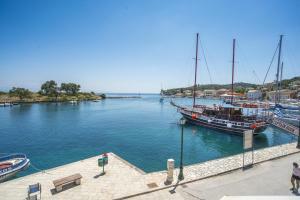 Amazing central location in Gaios right opposite ferries to neighbouring islands and boats to rent. Gaios is very small and this apartment is right in the heart of all the action (shops/supermarkets/butchers/fishmongers/bars/restaurants/cafes/bus stops/rent a bikes etc) Super friendly host who owns and works in the shop underneath. A very basic apartment for sleeping and showering. position, air con , effective shutters and windows, wonderful reception and help from the owner , Anny , who was a gem. Amazing view at the beat location. Everything was at walkable distance.